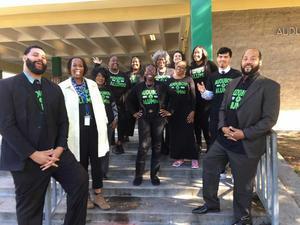 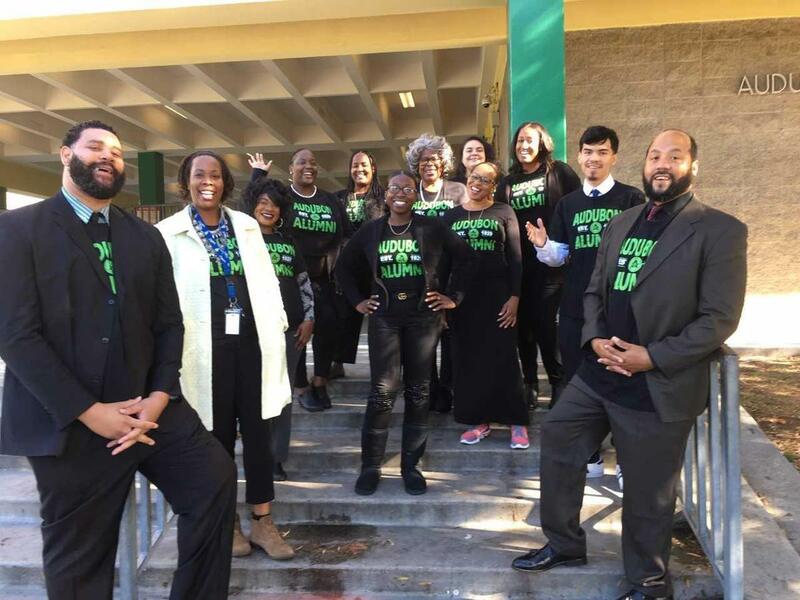 The LA Sentinel recently interviewed 12 Audubon Middle School alumni that are employees of LAUSD and service Audubon Middle School and Magnet Center. 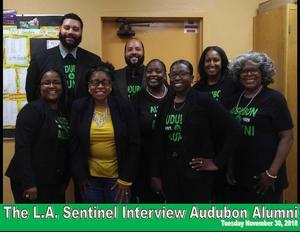 These staff members have chosen to give back to AMS students and their community in positions such as teachers, counselors, assistant plant managers, special education assistants, and office technicians. 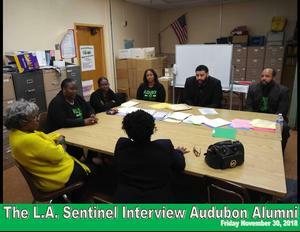 Please click on the link to be directed to The Sentinel!